This class will strengthen students’ physical coordination and flexibility. We will take the time to learn some elements and movements of Chinese Classical and Folk dance. 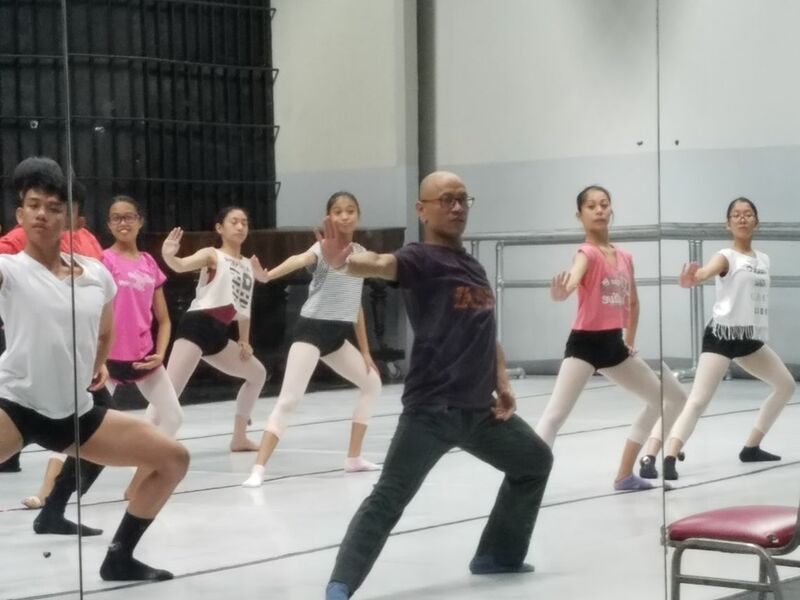 Students will experience the special aesthetic and movement forms that create the foundation for many types of Chinese Classical and Folk dances. This class is for students ages 7-11.